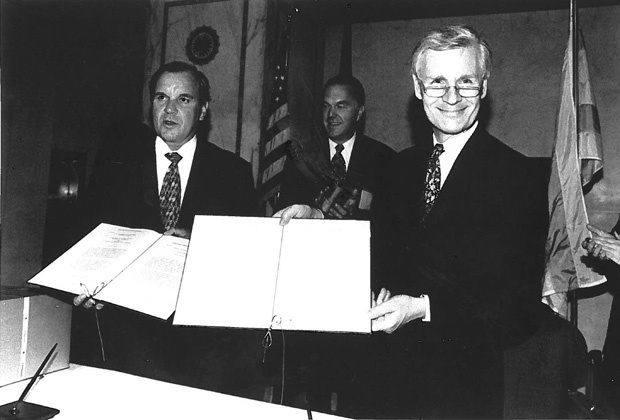 Mayor Richard M. Daley and Hamburg, Germany Mayor Dr. Henning Voscherau sign a sister cities partnership in 1994. Flags representing Chicago's sister cities on display at Daley Plaza in 2013. Justine Ogbevire recently visited Hamburg, Germany as part of the sister cities program. 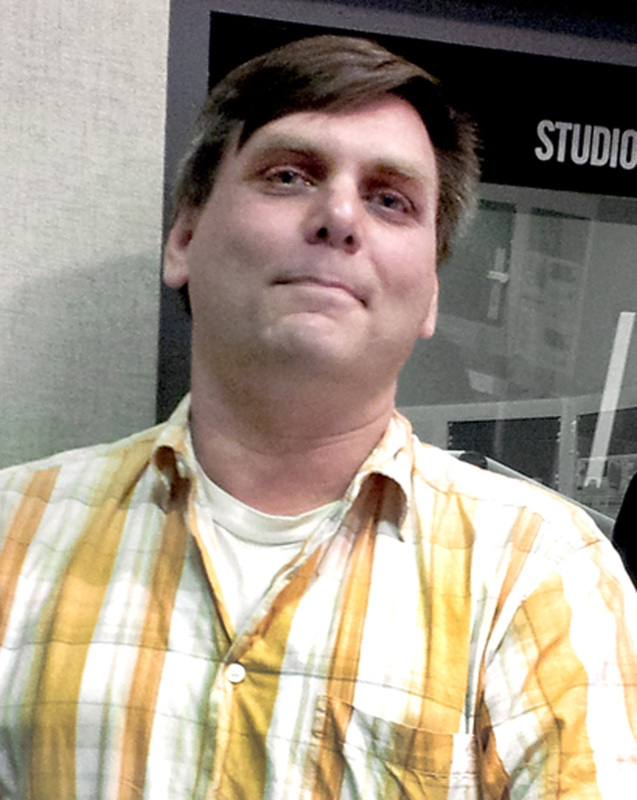 Kelly Pedersen, who asked Curious City about Chicago's sister cities. We use the word “sister” when we talk about our siblings or sometimes our best friends, people who are so close they might as well be family. But what does it mean to call a city a sister? Maybe you&apos;ve seen a TV news bite announce reps from a sister city are in Chicago to drum up business or support a new cultural venture. Or, maybe someone tipped you off that the showy row of flags at O&apos;Hare International Airport hail from Chicago&apos;s sister cities. Chicago currently has 28 "sister cities" around the globe. What is the process of determining a "sister city", and what are the benefits? We looked into the nearly 60-year history of citizen diplomacy with Chicago’s sister cities. It turns out Chicago has the most active sister city program in the country, and it receives at least one request every week from someone hoping to join its global family. President Dwight D. Eisenhower kicked things off in 1956, when he developed a White House conference on citizen diplomacy. The idea was to help mend relationships among former combatants in WWII and the Korean War by creating people-to-people exchanges, says Leroy Allala, executive director of Chicago Sister Cities International. 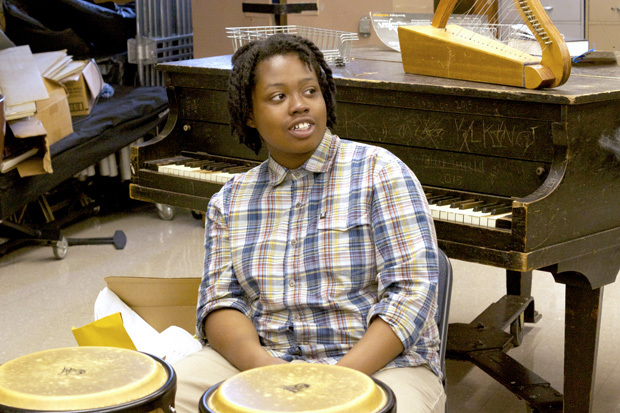 The non-profit organization manages the sister city program for Chicago. Mayors Richard J. Daley, Jane Byrne and Harold Washington all signed sister city agreements while they were in office, but the program really took off under Mayor Richard M. Daley, who signed 21 of Chicago’s 28 sister city agreements. Expanding Chicago’s family: Who makes the cut? Hubble says Mayor Daley worked with the city’s ethnic communities, business leaders and civic institutions to identify potential cities. “He really made it known that Chicago was a global city, that we needed to build on that, and that everyone was welcome at the table to build on that initiative,” she says. So at times Chicago approached a potential sister, but in some cases they approached Chicago. An example of the latter would be when the mayor of Hamburg, Germany, proposed a sister city agreement. His cause gained support from Alderman Gene Schulter, who was of German heritage. Chicago signed that partnership in 1994. In other instances, Chicago’s ethnic communities took the initiative. In 1991 a group of leaders from Chicago’s Ukrainian community wanted to demonstrate support for Ukraine, which had just gained independence after the collapse of the Soviet Union. Under the Iron Curtain, Ukrainians hadn’t really been allowed to travel, but in the early ‘90s they began visiting Chicago. At the same time, many Chicago-based companies were exploring investment in Ukraine, says Marta Farion. She was part of the group of Ukrainian Americans who felt the best way to support a newly-independent Ukraine would be through a sister city agreement. “We thought, ‘Wouldn’t it be wonderful to help give people some hope by making Kiev a sister city and open up a door for person-to-person exchange,’” says Farion. The group presented the idea to Mayor Daley, who agreed. Farion’s husband, Ihor, then hand-carried a letter to the mayor of Kiev asking to partner with Chicago. Kiev agreed later that year. Chicago uses a loose set of criteria to determine whether a city would be a good fit as a sister city. Among them is the potential partner’s size; Chicago, Allala says, would never partner with a small village of just 1,000 people, for example. Through the years, Chicago has also considered cities that reside near a body of water or that are also viewed as ‘second cities’ in their home country, Allala says. The ultimate decision on whether to establish an agreement, however, rests with the mayors of both cities. When they agree, they sign a formal document and hold a special signing ceremony to mark the occasion. Can a sister city agreement be terminated? Chicago has never terminated a sister city agreement, but that’s not to say things have always been tension-free. Farion says when the Chinese government massacred pro-democracy protesters in Beijing at Tiananmen Square in 1989, the Sister Cities’ board considered ending Chicago’s agreements with Shenyang and Shanghai as a sign of protest. Sam Scott testified before the city council supporting the continuation of the relationship with Moscow. Sister Cities International says the organization does not encourage termination of agreements. Sometimes the agreements have literally altered how the city looks. Case in point: the window sills of the Chicago Cultural Center. Mayor Daley got the idea for them after a visit to Hamburg. That German city&apos;s bridges are lined with flower boxes, says Rolf Achilles, a member of the Hamburg committee for Chicago Sister Cities International. He was on the trip with Daley when he got the idea to do something similar in Chicago. Achilles says a group of engineers worked for more than a year in Chicago, trying to find a way to put the flower boxes on Chicago’s movable bridges. But, he says, they couldn’t find a way to make them work when the bridges would be raised, so Daley settled on the windows of the city’s buildings instead. No sister city agreement has been signed since Mayor Rahm Emanuel entered office in 2011. 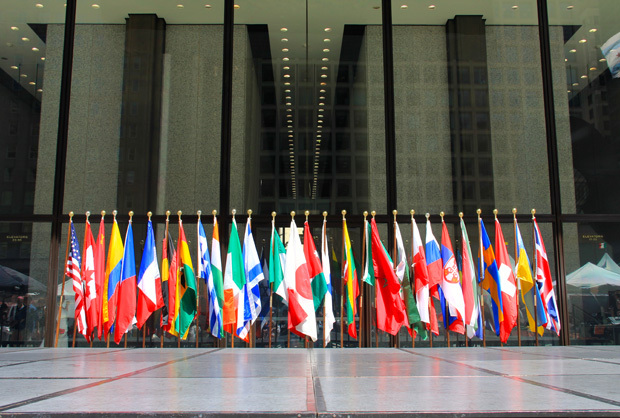 Chicago Sister Cities International is currently evaluating its selection process. The program was recently moved out of the Department of Cultural Affairs and placed under the direction of World Business Chicago. If you’re wondering which city is most likely to be Chicago&apos;s next partner, we couldn’t get anyone to provide a specific name. However, Sam Scott says they are looking to grow in South America. Rumor has it that Sao Paolo, Brazil, has been hoping to become part of the Chicago family. We’ll just have to wait and see. Kelly Pedersen of Chicago’s Albany Park neighborhood has a long-standing interest in international relations. Although there’s a lot of negative news in the international arena, Kelly says “my interests lie in looking for instances where an outcome is positive, or some ground is gained toward cultural, or economic, or diplomatic resolutions.” Naturally, the Sister Cities program caught Kelly’s attention. He wondered, for example, how our sister cities are chosen. Kelly noticed that some of our Sister Cities were in countries with large immigrant populations in Chicago such as Warsaw, Poland; Galway, Ireland; and Milan, Italy. Eventually, Kelly decided “there has to be more to the process than just having a sizable cultural representation: I wonder what else is involved?” So, he teamed up with Curious City to find some answers. Corrections: An early draft of this story misspelled a source&apos;s name. The correct spelling is Eileen Hubbell. An early draft of this story suggested a major event would occur later this summer. The next major sister cities event, the Consular Ball, is set for December of this year. Alexandra Salomon is a producer for Worldview, WBEZ’s daily global affairs program. Follow her @AlexandraSalomo. Katie Klocksin is a freelance radio producer. Follow her: @KatieKlocksin.